Personal training services and gyms can be expensive. Some may be affordable, but hey, you are still paying for it with your hard-earned cash. Many people sign up for gym memberships and fitness classes only to find themselves using it just once or twice. This is a total waste of money and resources, which you definitely would not want to happen to you. Here, we will talk about the ways you can make the most out of your one-on-one personal training sessions. The best way to get motivated is to hire a personal trainer. They’ll undoubtedly cheer you on and check up on you if you haven’t been to the gym for quite some time, and if you still don’t attend your classes or go to the gym, then that is all on you. Also, working out without any clue how to use the gym equipment or what exercises to take is a total waste of your time and money. 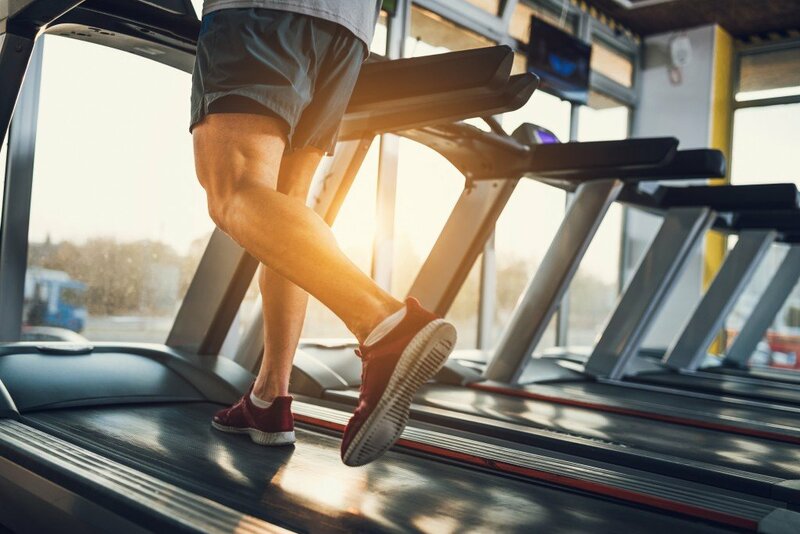 With a gym instructor, you can expect to see results fast, as they will be teaching you what exercises you should do and which type of equipment will help with your fitness progress. If you want to stay motivated and go to the gym, then go ahead and wear your favorite fitness tracking device. This will help you see how well you are doing at the gym and how much calories, fats, and other macronutrients you are losing. You can also use some apps on your phone that tracks caloric intake and exercises to see when you will reach your goal. If you can only afford the classes or the lessons for a limited time, then you should focus and make sure that you are learning from your trainer. Pay attention to what they are saying and the things they are making you do. Keep a track record by listing it on your journal or keeping a mental note. This way, you can do these workouts and diets on your own in the future without the help of your personal trainer. Be careful, though, as you can hit a weight loss plateau when doing the same exercises and eating the same types of food for a long time. Make sure to ask your trainer how to steer clear of plateauing and what you can do to avoid this situation. Good health and nutrition are not just all about going to the gym or exercising. You should also make sure that you are eating the right types of food, so you can lose the extra weight and bulk up in no time. Your personal trainer can give you a tip when it comes to eating right, but it would still be a wiser idea to consult with your doctor or nutritionist when it comes to the food that you eat. Tell them what your fitness goals are so they would know how to advise you regarding your diet. Find a personal trainer who will understand your needs completely and give you what you need in terms of your fitness goals. Most of all, attend to all of your classes and make time for your workouts to make sure you will be making the most of your gym membership or one-on-one personal training classes.